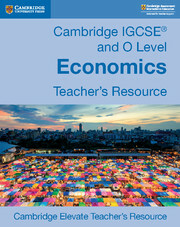 This coursebook and digital bundle help students apply tools of economic analysis, make judgements on economic issues, use basic economic numeracy and literacy, and take greater part in decision-making processes in everyday life. 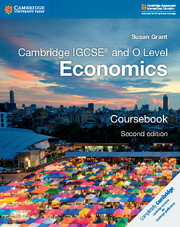 It provides a foundation for advanced study in Economics such as A Level. 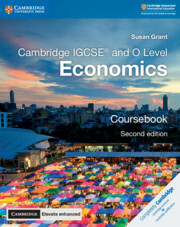 The Cambridge Elevate enhanced edition contains auto-marked questions, ensuring students have plenty of materials for self-study. 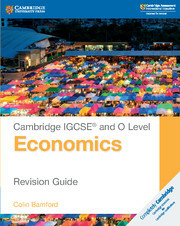 Answers to the coursebook questions are in the teacher's resource. 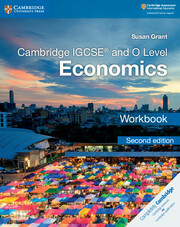 Personalise Cambridge Elevate enhanced editions to your needs – set homework, link to the web and share annotations with your class. 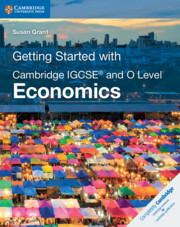 Exam-style questions in every chapter provide students with opportunities to practice their skills and build confidence. Cambridge Elevate enhanced is simple to navigate for both students and teachers – find notes quickly with highlights and bookmarks.